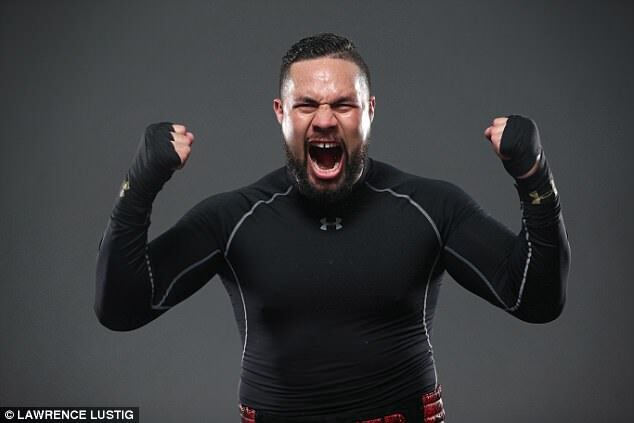 Parker: younger, fitter fighter ready to conquer? Anthony Joshua can take his phenomenal boxing career to the next level by adding Joseph Parker to his list of casualties on Saturday night, but how difficult will it be to unify the heavyweight division? The British champion is by far and away the favourite for the fight but Parker, unbeaten in 20 professional bouts himself, has made no secret of his confidence. Sky Sports pundit and former cruiserweight world champion JOHNNY NELSON gives Sportsmail his rundown of the two boxers ahead of the fight of the year. Anthony Joshua is tighter in defence. The fact he is the taller of the two, 6ft 6in compared to 6ft 4in, will also suit him. Joseph Parker has worked with France’s 6ft 7in Olympic champion Tony Yoka in sparring. 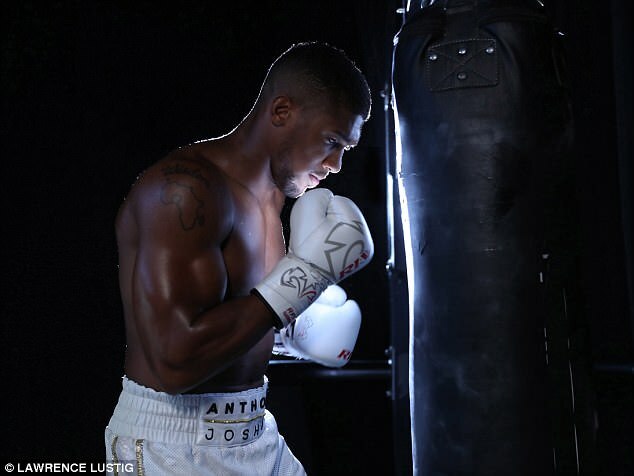 He knows he will have to reach out to connect and Joshua has a long, accurate jab that can frustrate and allow him to tee up his own right hand. Most fighters need a couple of testers to find their target but Joshua works out his range very quickly. Parker is not the tightest in defence, he likes to apply pressure by tempo. Most heavyweights run out of steam trying to keep up with him and he consistently breaks down his opponents that way, moving his feet and using quick hands to get his shots in. It didn’t work perfectly against Hughie Fury because Fury was lighter than most and more agile, so Parker looked clumsy as a consequence. 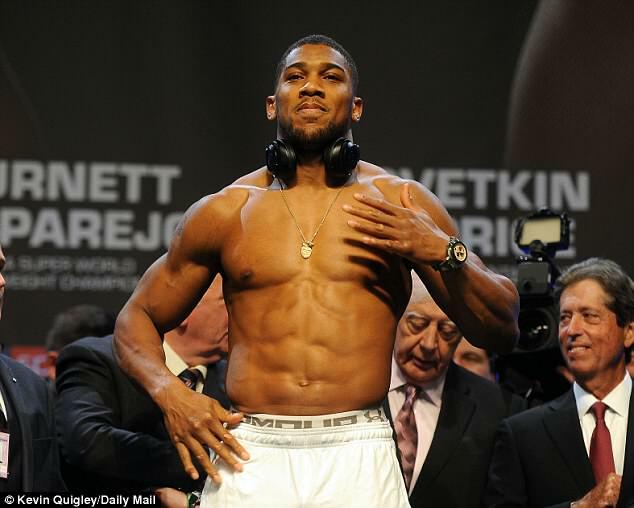 Against a true heavyweight like Joshua, though, he will look faster. Whoever controls the tempo will win this fight. Having seen the two close up for Sky’s Gloves Are Off programme, I believe Parker is the fitter of the two fighters. He went to camp in Las Vegas with his hair longer and grew his beard and has come back looking very fit, clean-shaven and in brilliant condition, focused for the occasion. Joshua trains between fights now so he doesn’t let himself go too far off his fight regime but he’ll be carrying the extra weight and height. He will need to use that to his advantage, leaning on Parker, forcing the Kiwi to push him off and burn up some of his extra energy. Joshua has the edge here. His knockouts have greater concussive power behind them. Parker has good speed and is very good at clipping a right hand back over the defence, which makes him dangerous. 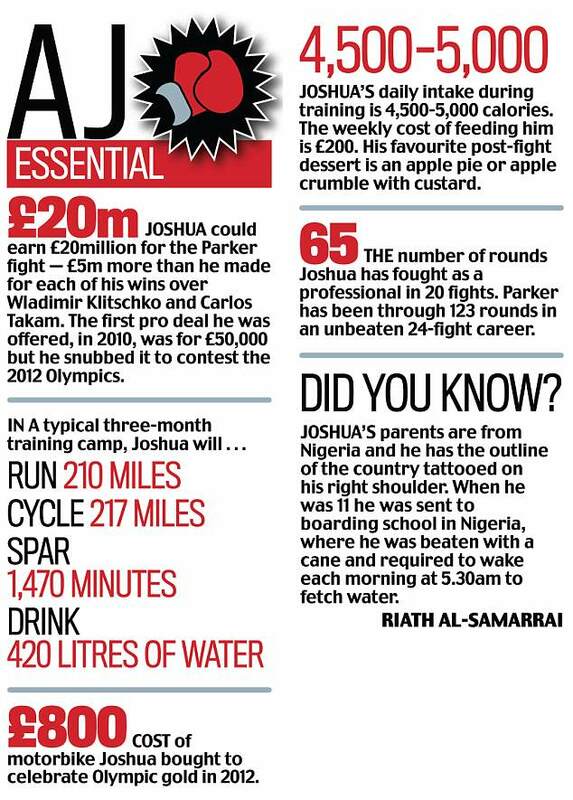 Joshua is a big unit and has the power to beat most heavyweights but Parker is the more fleet of foot. His best chance will be to engage Joshua and hope that he expends enough energy so he slows down and gives away his advantage. Then Parker’s speed could come into play but still, he doesn’t hit as hard as Joshua. Joshua is used to fighting in front of 80,000 people. Cardiff will want to see him perform and he revels in the pressure that brings. Parker hasn’t had to deal with that weight of expectation from a crowd and it could make a difference. Both camps have been looking to pick anything out to try to find a mental advantage. 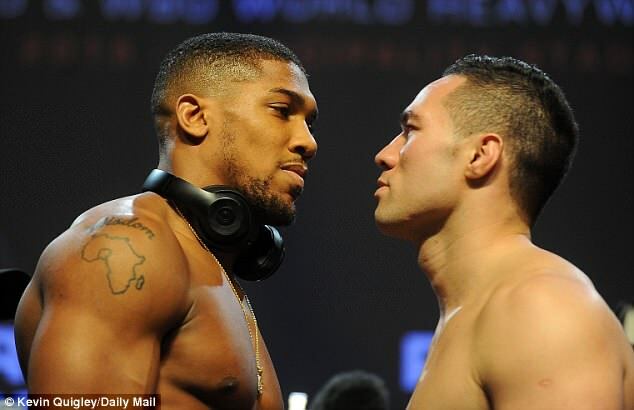 Parker’s camp have been casting doubt on Joshua’s chin and whether he has the heart for a scrap. It’s complete rubbish, he won’t be flustered by that kind of talk. He’s fought Wladimir Klitschko — a champion with another level of skills — for a career-defining fight, yet he embraced that challenge and came through stronger for it. This will be tough but you sense Joshua remains confident for the right reasons. They are going in ready to hurt each other, but recognise they don’t need to resort to provocation for motivation — the prize at stake is enough. There has been a respective acknowledgement of each other’s talents since their amateur days at the World Championships in 2011 and it was inevitable their paths would cross. Both are at a similar stage in their careers, albeit Parker is two years younger at 26. He is king in the southern hemisphere, his face is on every billboard and advertising campaign. He’s bringing an entourage of 30 to 40 people and you don’t bring that many if you think you’re going to get beat. He has a very real belief that he can win. Joshua feeds off that though and readily admits he is driven by the fear of losing. He’ll do what is necessary to come out on top.